Stability - As an Austin mainstay, we've seen the boom and bust periods come and go, and we're still standing. 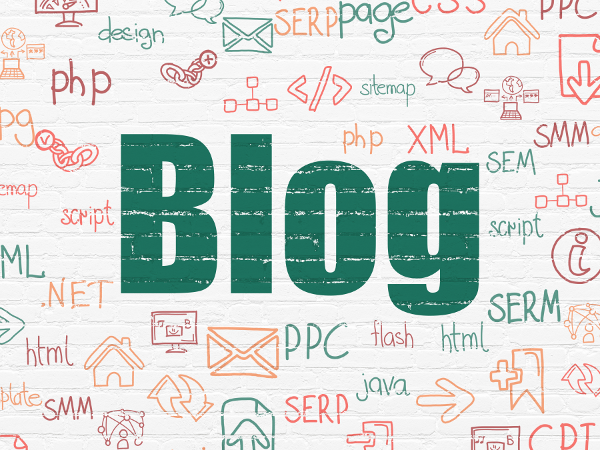 We're dedicated to remaining a fixture of the local business scene for many, many years to come, and our clients appreciate knowing that we're not going anywhere. Consistent Support - Times change, and so must technology. 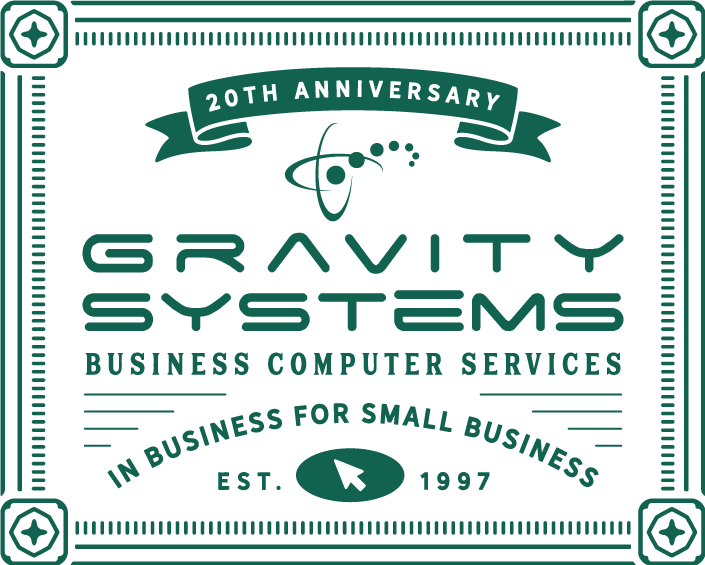 Gravity Systems understands your changing needs, and we're ready to keep your computer systems updated and running smoothly from generation to generation. Dependable Service - When your technology quits on you, so does your business. We understand the urgency of your IT challenge, and we respond with punctuality, reliability, and total professionalism every time. Efficient Solutions - we've developed our proven systems over years of experience at many customer sites, dealing with countless situations. We know what works and what doesn't, and that means we can find real solutions instead of chasing trends. When we fix it, we want it to stay fixed. Partnership - Choosing the right IT company is a big decision. We understand that you have a lot of choices, and that drives us to be the best we can be. We don't just install and troubleshoot technical systems -- we build relationships, and relationships are based on trust. We want to earn that trust with every job we do.